Very good tour and exciting adventure. My friends and I really enjoyed the experience. Explore the stunning landscapes of Iceland on this 1 day tour of the Golden Circle and off-road ATV experience. 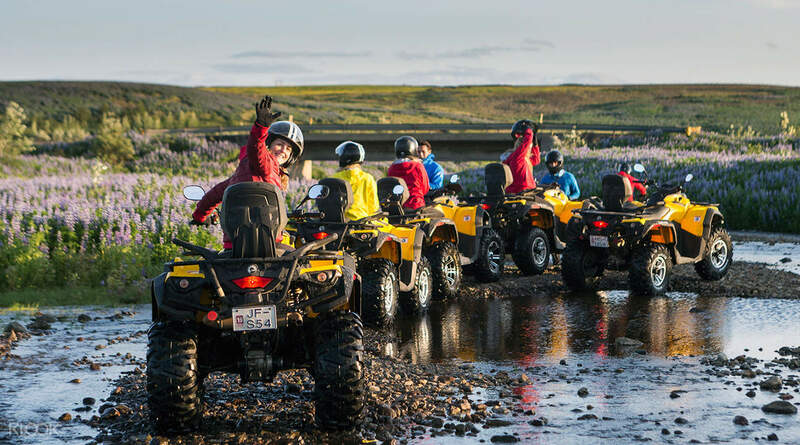 Your trip will begin early in the morning with a pickup from your accommodation and you’ll be taken to Hafrafell and mount up on quad-bike ATVs for an off-road adventure in Iceland! Your instructors will show you how to ride the bike and provide all the safety equipment and other gear. Every ATV will carry 2 riders, unless you have paid the surcharge for a solo ride. You’ll have one hour to ride across the landscape. After the ATV riding experience, you’ll continue by bus to the sights along the Golden Circle route, Iceland’s most visit tourist route. 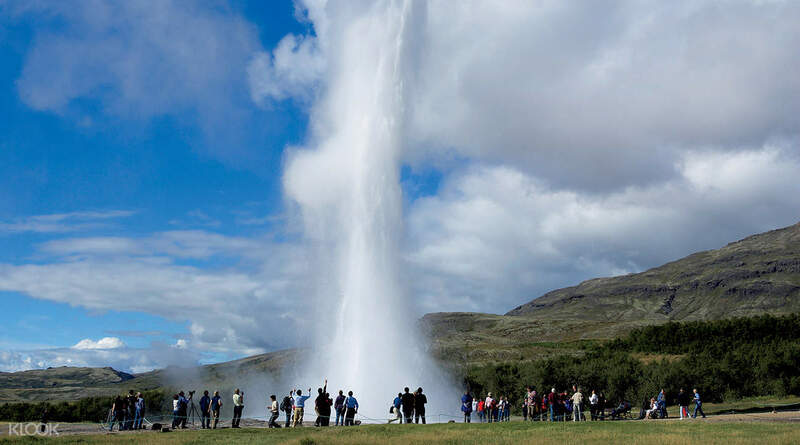 You’ll make stops at Geysir and Strokkur, where you can see the powerful active geyser erupt every few minutes. 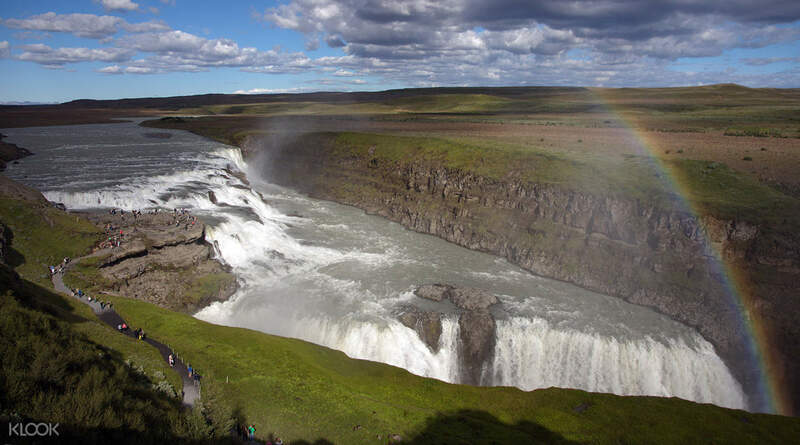 Experience the Gulfoss (Golden Falls) waterfall as it thunders into a crevice on the Icelandic landscape. 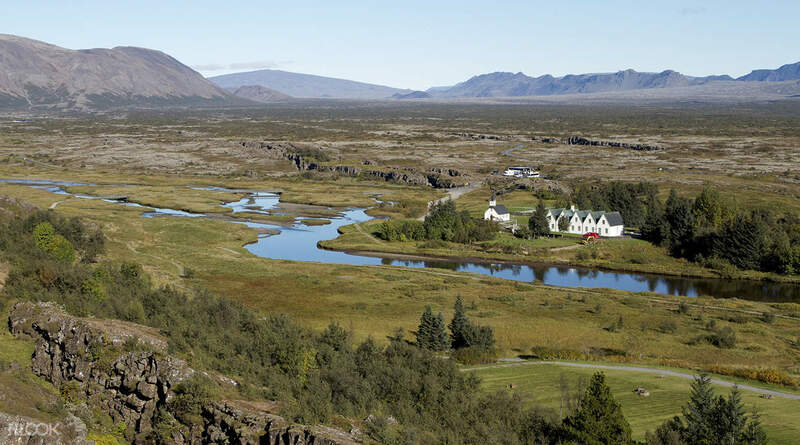 Learn about the unique geology of Thingvellir National Park and see some of the most important sites that feature in Icelandic history and lore. Very good tour and exciting adventure. My friends and I really enjoyed the experience. Very good tour and exciting adventure. My friends and I really enjoyed the experience.